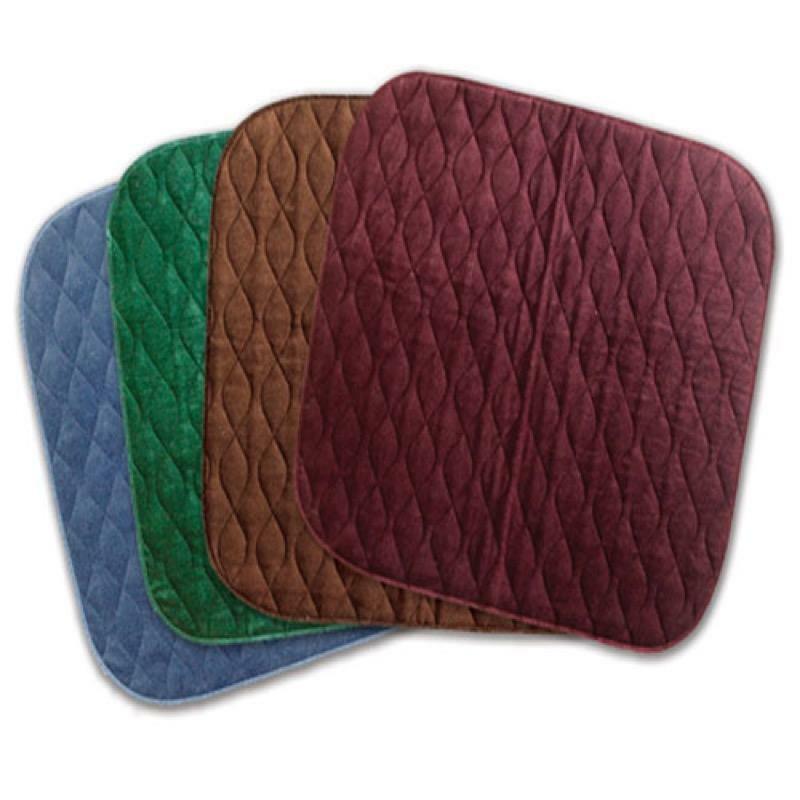 The Velour floor pad is a premium quilted floor pad. Its highly absorbant and has a waterproof backing. Available in 4 colours which are Blue, Brown, Green and Maroon. Absorbs approx 4.0 litres. The Velour floor pad is discreet yet effective. Can be used on the floor, on a chair or wheelchair. The pad is ideal for people who suffer from incontinence as the pad is washable and can be reused. The pad is washable and can be tumble dried on a medium heat setting.